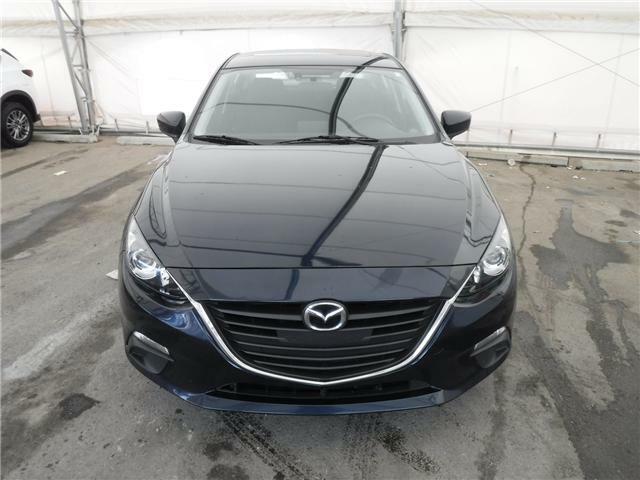 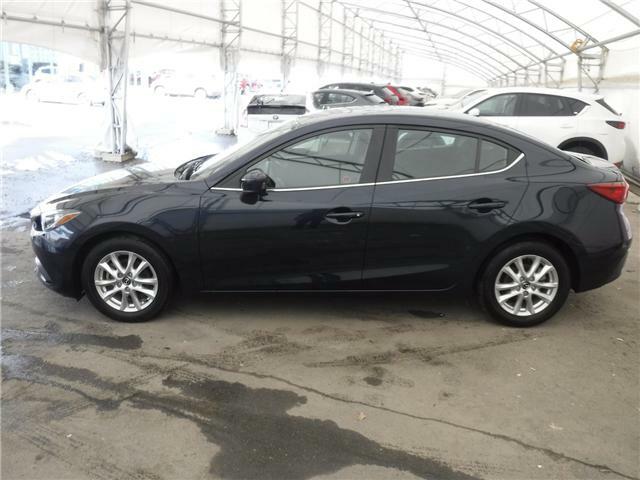 --- This 2016 Mazda3 has just arrived on our lot on trade for a newer vehicle. 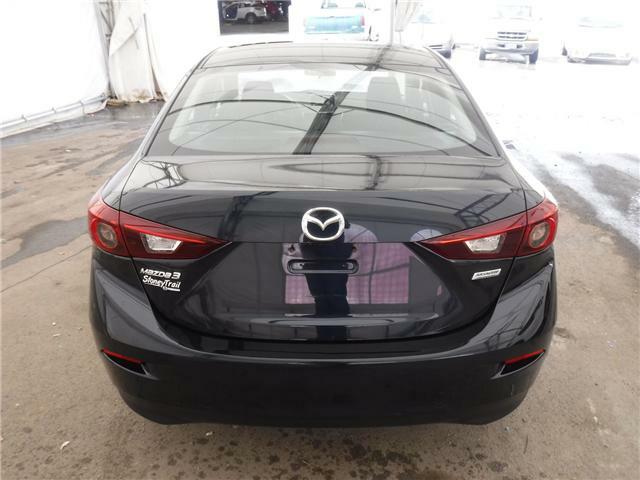 It will soon undergo a full vehicle inspection and reconditioning by our factory trained technicians. 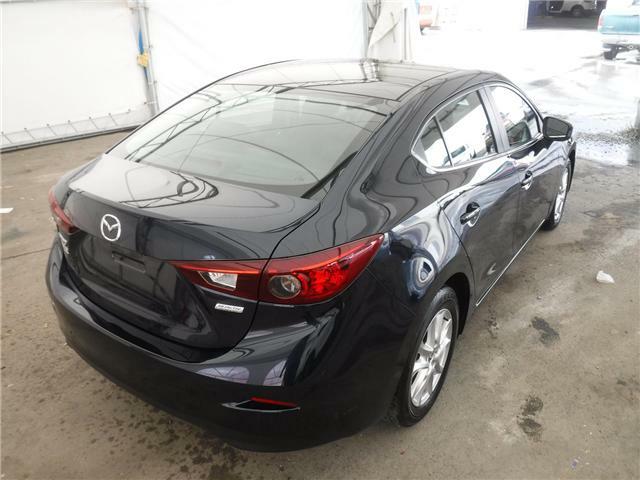 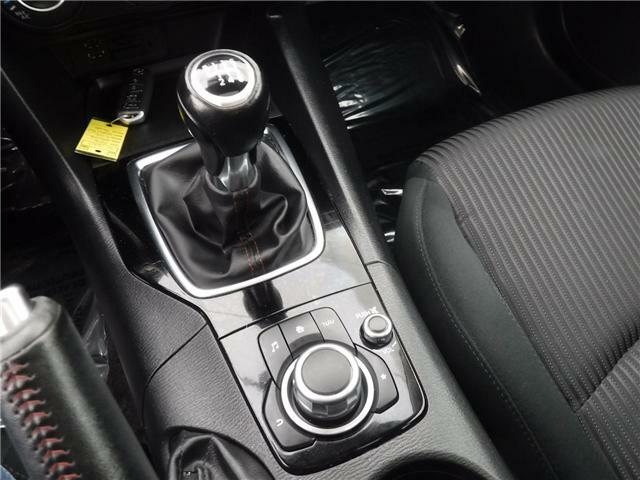 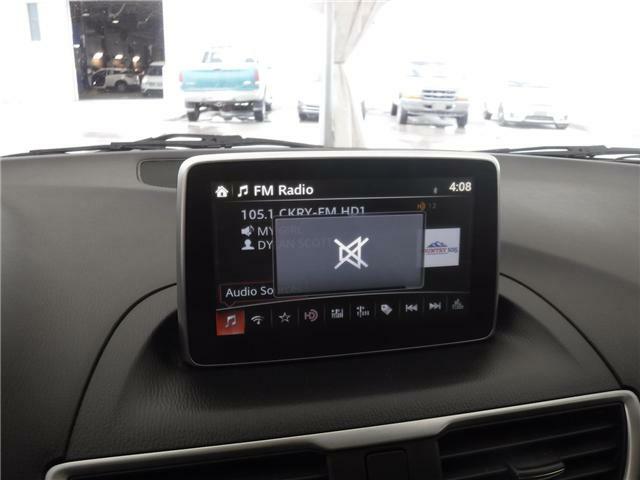 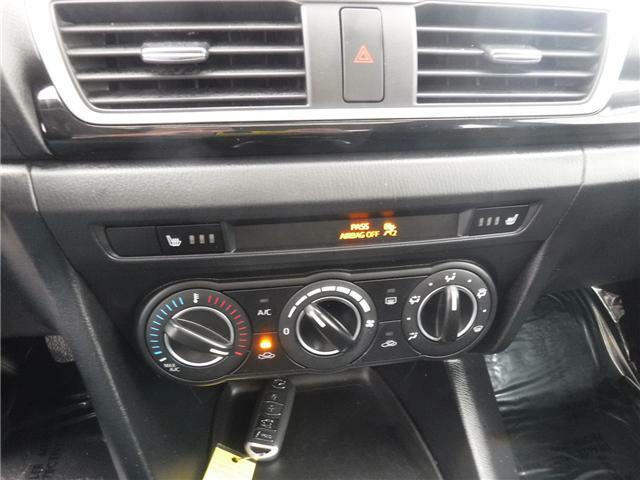 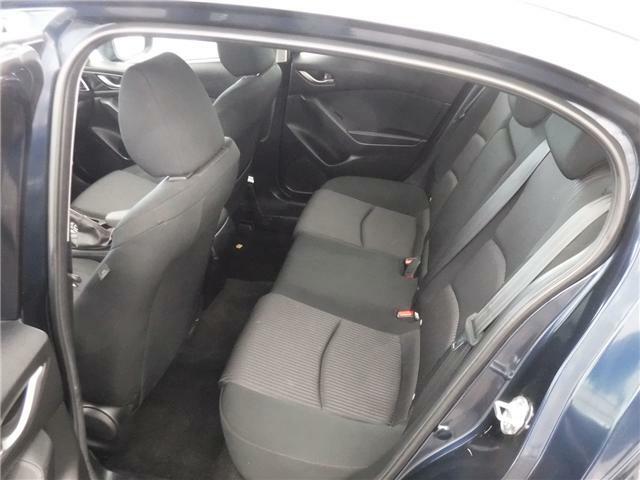 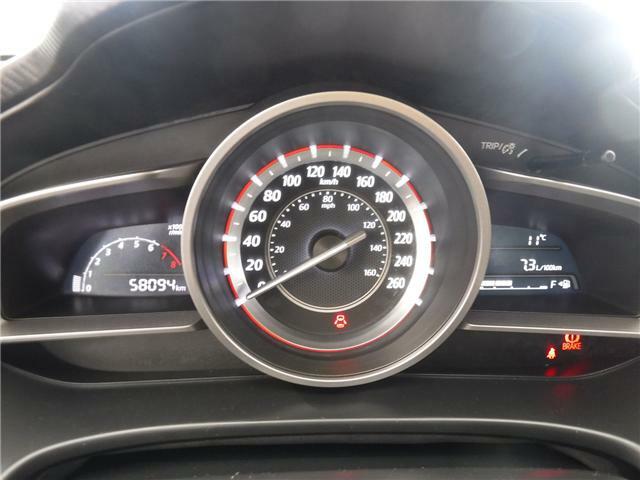 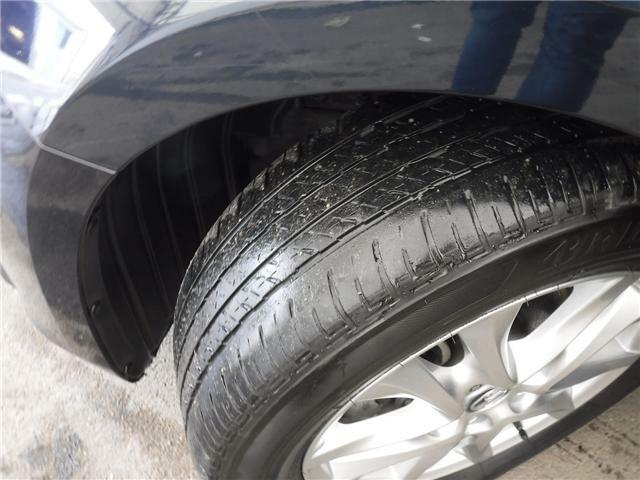 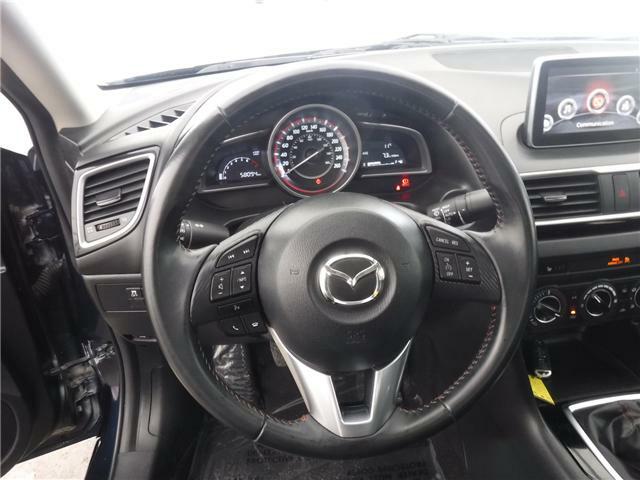 This Mazda3 comes with a One Owner, Clean, and Local Vehicle History, and is in great shape. 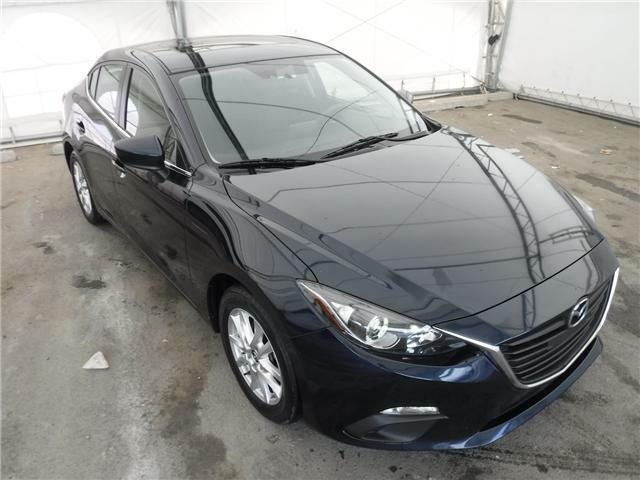 It's ready to go home with a new owner. 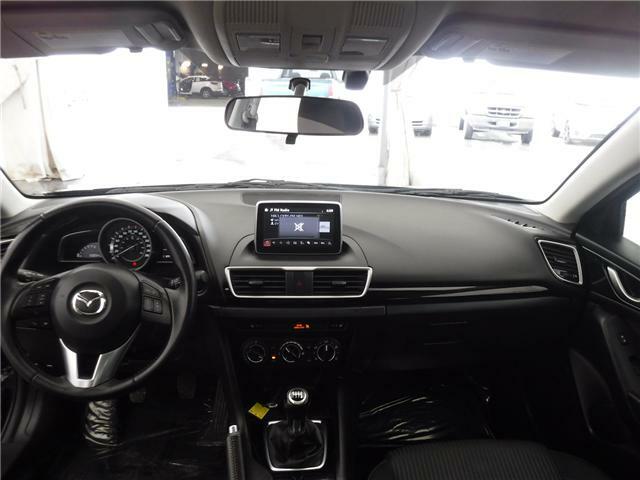 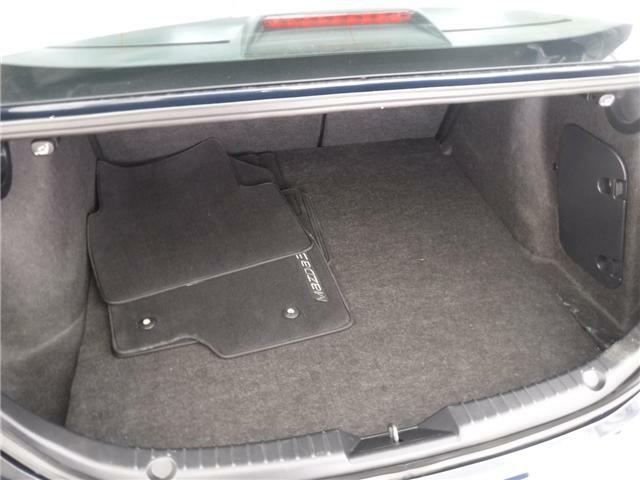 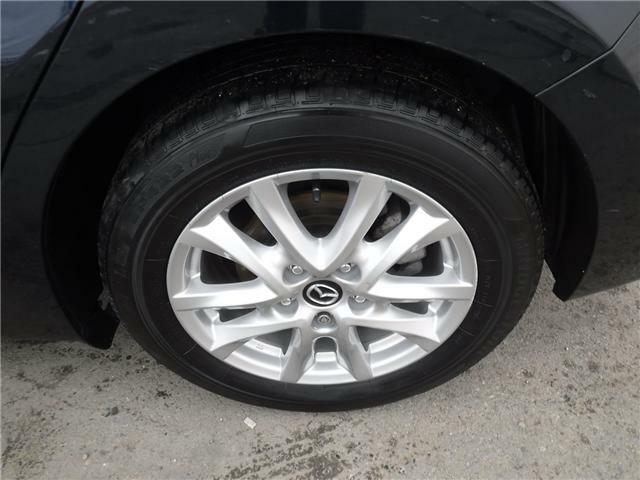 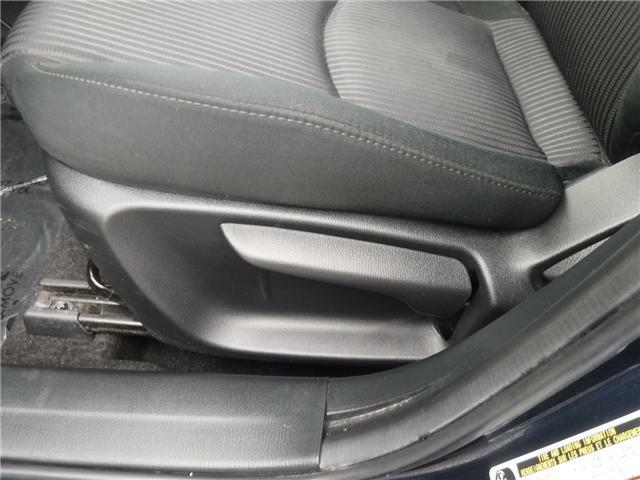 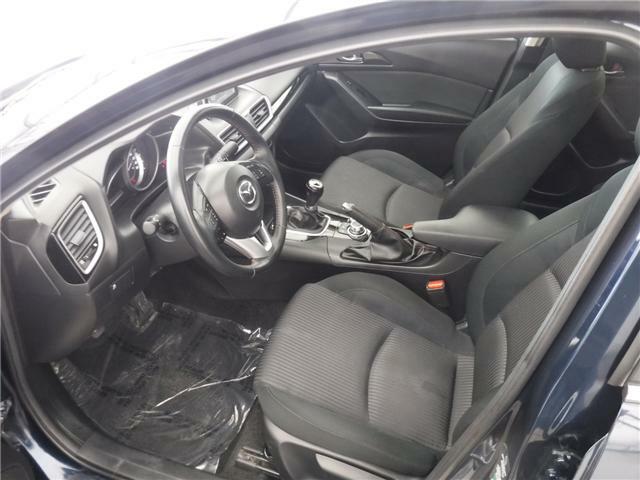 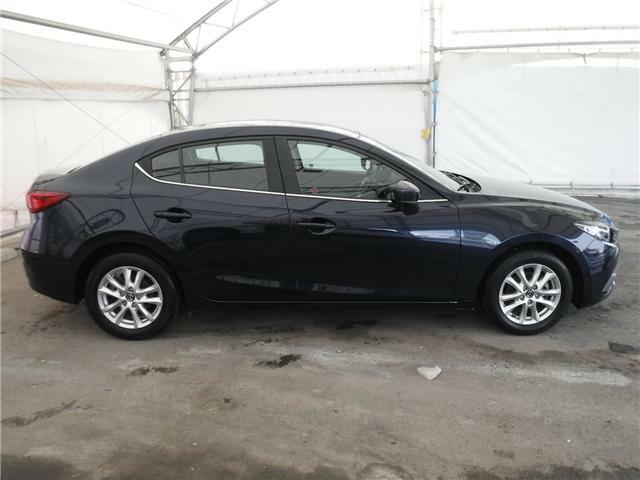 --- This Mazda3 is a GS model, with the added Moonroof package. 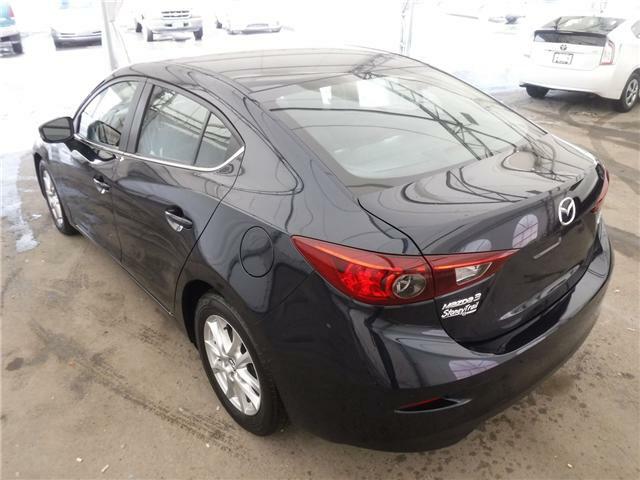 It's loaded with a great selection of features that make it a comfortable and capable year round driver. 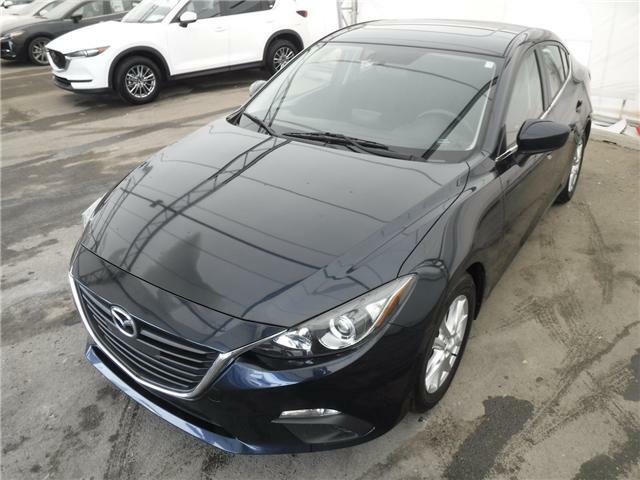 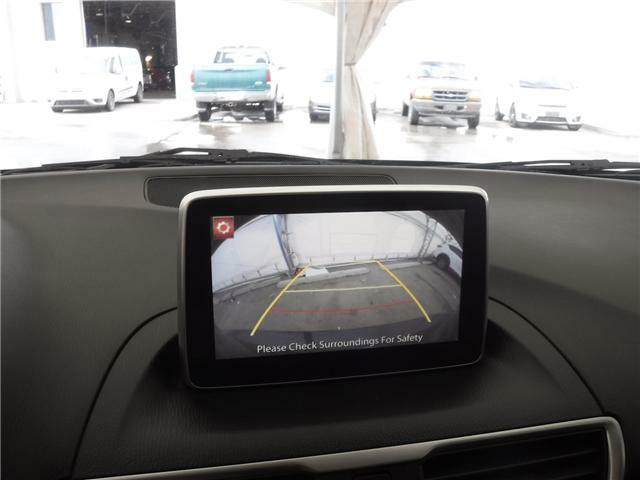 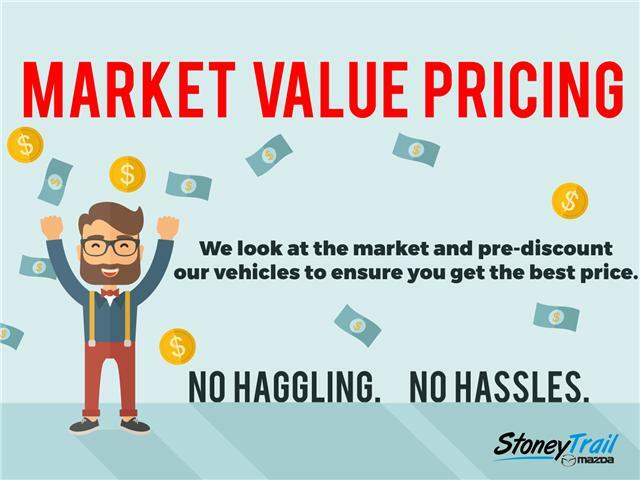 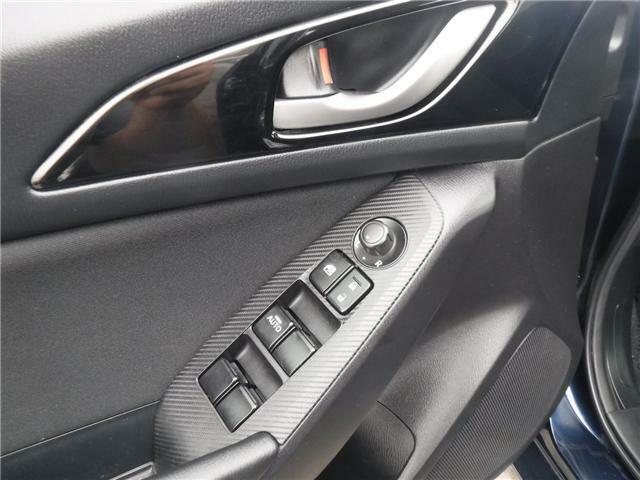 Features include; Navigation, Bluetooth, AUX Audio & USB Input, Backup Camera, Sunroof, Heated Seats, Automatic Lights and Wipers, and much more. 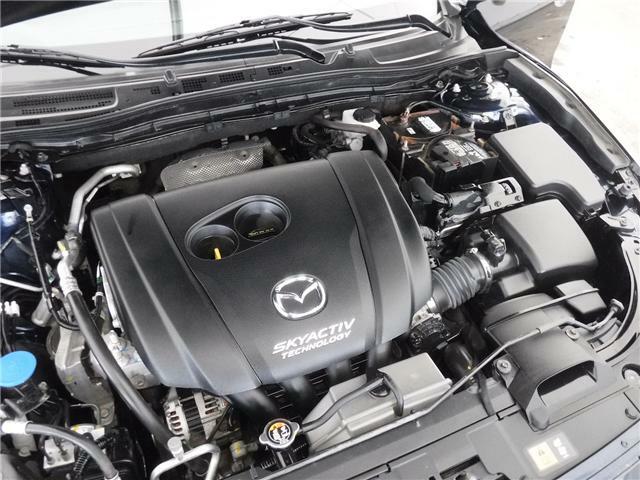 Power comes from a 2.0L SKYACTIV 4 Cylinder engine that makes 155HP and 150TQ. 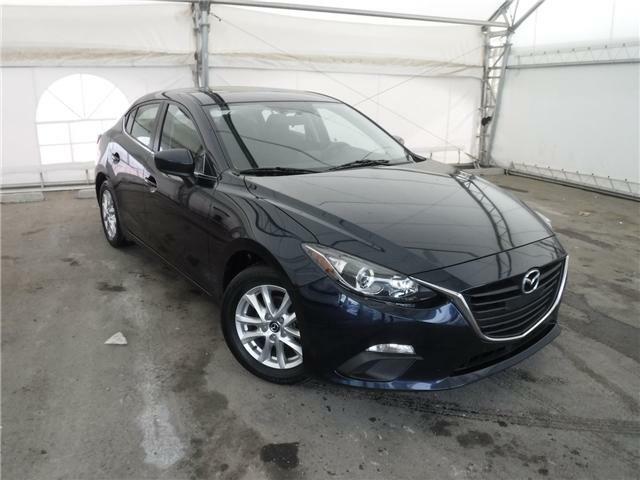 Paired with a 6 Speed Manual Transmission, it delivers a smooth, efficient, and exciting drive. 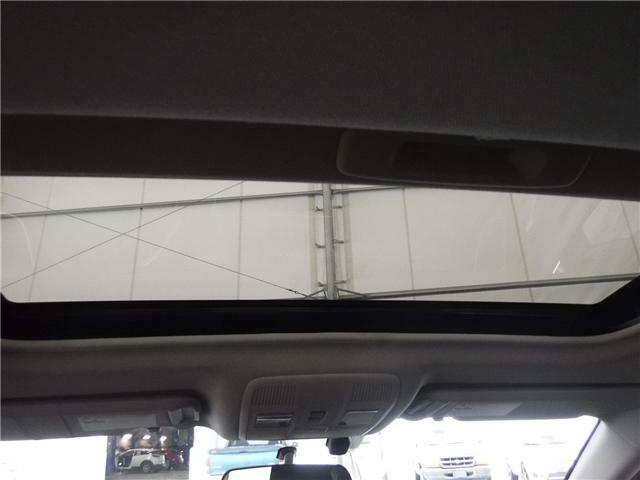 Power Glass Moonroof Includes interior sunshade, tilt-up ventilation and 1-touch open.